Prestigious ‘Four Season’ Accommodation in the spectacular Okanagan Valley! and we are thrilled that so many of our wonderful guests have taken the time to review their stay with us in order to make this happen. 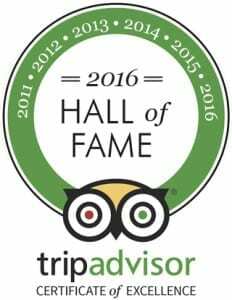 We look forward to seeing you all again, and many new guests too, to show off our plaque.